very moment of every day, you have a choice to make. You can either let the minutes pass you by or you can claim them for what they are: Opportunities to unlock the full depth of life’s potential. 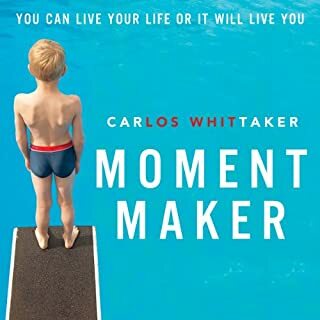 For Carlos Whittaker, renowned blogger, musician and worship leader, and husband and dad, living deliberately is a way of life. Making moments that are significant, memorable, or impactful are a part of how he navigates each day, and it has forever changed the landscape of his story. Liked this book. It’s about helping you to create moments during your busy life and about being more intentional in doing this. I found it more freeing than other Christian books. Great book by Mark Batterson. Thank he presentation style is clear but almost like a good computer generated voice and was a little off putting initially. What is amazing is how God did speak to me as I read this book. It is packed with really great illustrations and anecdotes you’ll want to bookmark to come back to or share with your friends and family. 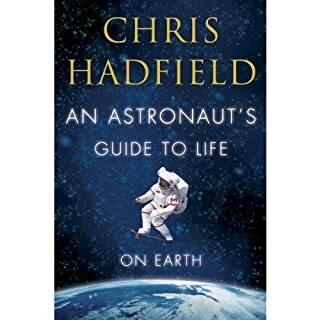 It is the book, Audible’s app was invented for. It is high yield, but can be a bit dense, so listen for a bit, make notes, take a break and think about it. Then come back for more later. 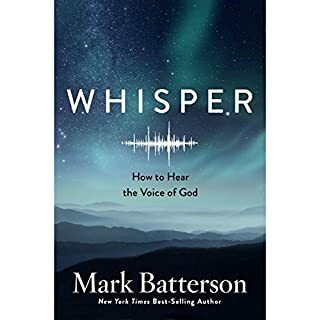 I would recommend it to anyone wanting to learn how to hear the voice of God. Enjoy.